PSN ID change feature is now available thanks to efforts made by Sony Engineers for over a decade. Now that the feature is out, we have to figure out how to actually use this feature, which is quite straightforward, to be honest. 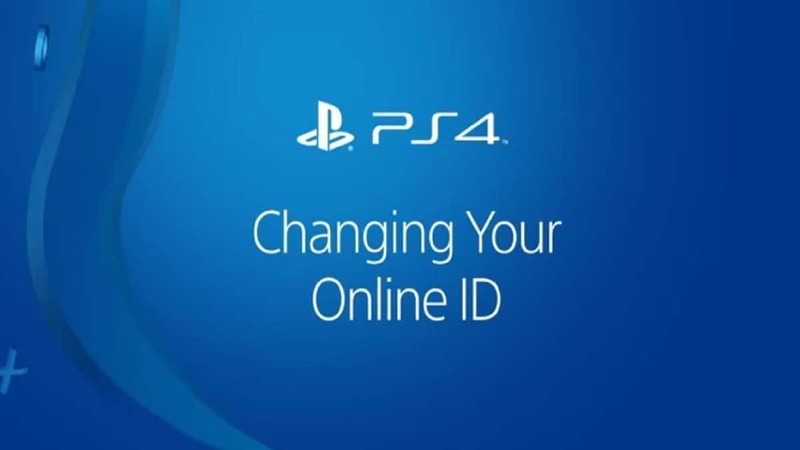 Still, if you don’t know how to change your current PSN ID, here we are to make life easier for you. There are two ways to change your PSN IDs. You can either use your PlayStation 4 console or use a web browser to update your PSN ID that’ll later sync with your console. How to Change PSN ID? One thing to note is that you won’t be able to change your PSN ID from PS3 and PS Vita systems. The feature is available on PS4 only, however, you can use a web browser to change your PSN ID if you don’t own a PS4. PS3 and PS Vita users can only change their PSN IDs through a web browser. The first change is free of cost but afterward, Sony will charge you $9.99 for every time you change your ID. 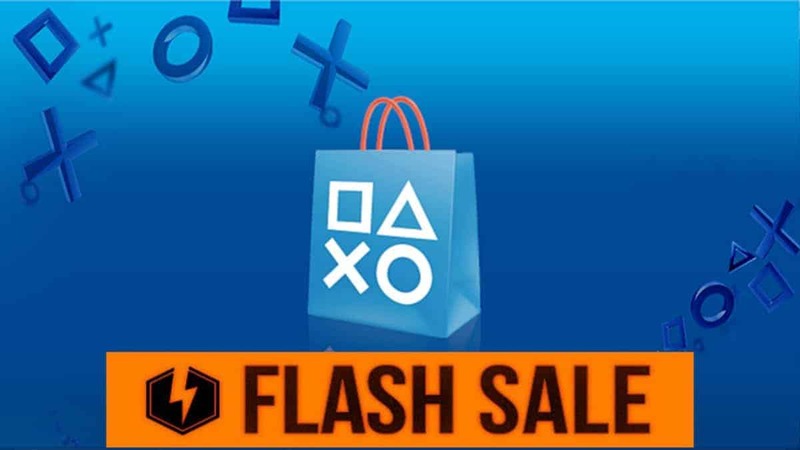 PSN ID change fee is $4.99 for PlayStation Plus subscribers. To make it easier for your friends to find you online, PlayStation Network gives you the option to display your old ID next to the new one for 30 days. You can select this option when changing your PSN ID on PS4 and web browser. There is no limit to how many times you can change your ID. However, each change will cost you $9.99 once you have made your first free change. 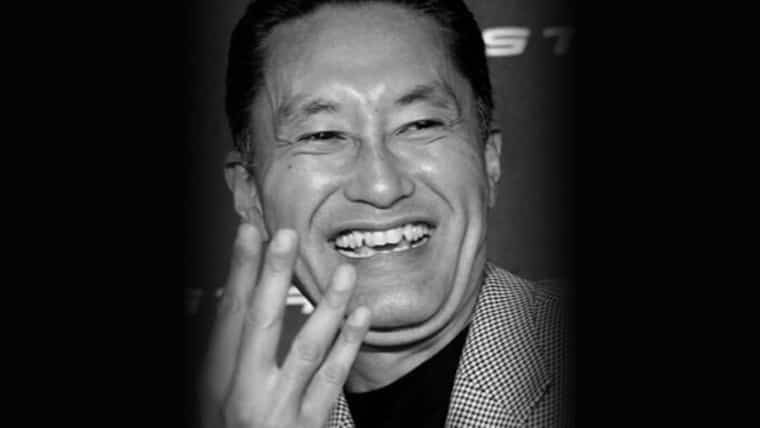 At any given time, you can revert back to your old ID as long as it doesn’t violate Sony’s terms and conditions. Reverting your PSN ID is free of charge and you can be done by contacting PlayStation Support.